Amazon Prime Video brings you instant access to popular movies, TV shows, and series. You can search for your favorite movies and shows recommended just for you. You can stream or download videos to your mobile device or watch on the web. Amazon prime videos have not officially added an option to download Amazon video to PC but there are some other ways to download. You can download Prime Videos to an Android or iOS mobile device, but sadly you don’t have the download option for windows. You can stream videos from Amazon Prime Videos but there is no facility to download and watch them due to DRM. Digital Rights Method(DRM) is been used by Amazon for protecting their video from being downloaded to PC. It doesn’t provide a desktop app for Amazon Prime Videos. The only option for downloading Amazon Prime Videos in your computer is to install an Android emulator like bluestacks. Bluestacks is designed to run the android application on PC. This app can be downloaded in Windows and macOS that can virtualize an Android operating system. The basic features are free to download and use in this software. 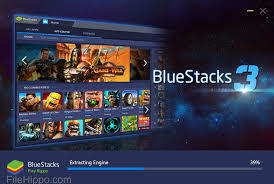 The latest version of bluestack is BlueStacks4 released on September 18, 2018. There are some minimum requirements for downloading bluestacks for windows. If your machine specifications is not good then running this application on your PC will pressure your CPU which will turn your PC behave slow. The latest graphics card driver version is recommended. The latest version of BlueStack has raised their hardware requirements. 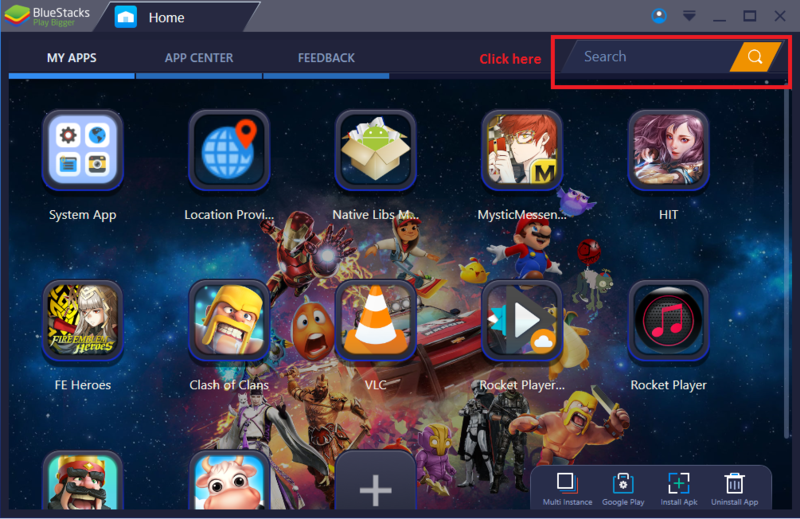 After the installation of Bluestacks on your PC and do follow the steps given below. After the installation of Bluestacks on your PC, Launch the app. once the sign-in process gets finished, you will be directed to the dashboard of bluestack. Or you can search the Amazon Prime video in the search bar available in the bluestacks dashboard. After you installed Amazon Prime Video app in you bluestack , simply you can launch the app and start streaming videos as you do in your android device. This is the simple and easiest way to download Amazon Prime Video to your PC and all other devices. You can download the amazon prime using PlayOn software also. If you guys know any other better way to download, you are free to comment.